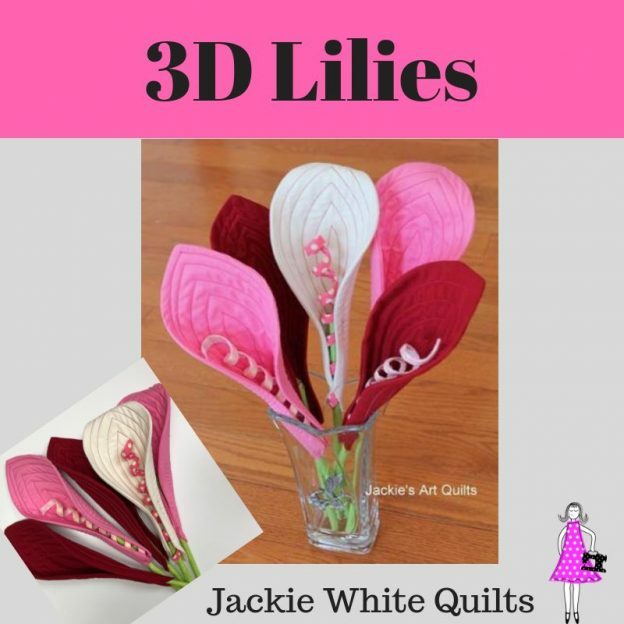 Enjoy making this beautiful 3D lily flower! Easy and quick, in no time you will have a huge bouquet of flowers that last year round! Once you make one lily, you won’t be able to stop! They are addicting as you will want to try out different fabrics to create a completely unique flower!